Tremendous excitement [execution of Whittaker and McKenzie]. Print on tinted paper: lithograph 21.2 x 25.5 cm. Image on sheet 45 x 28.7 cm. Robert B. Honeyman, Jr. Collection of Early Californian and Western American Pictorial Material, BANC PIC 1963.002:0151 (variant)--B, The Bancroft Library, University of California, Berkeley. 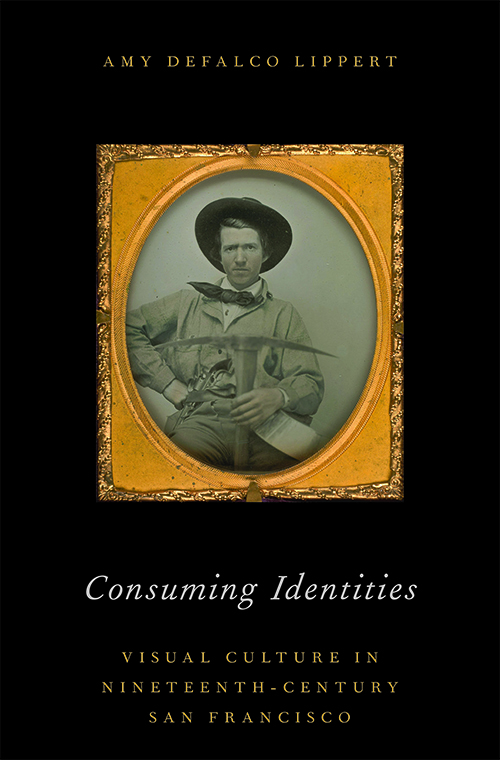 Publisher: Justh, Quirot & Co.
Consuming Identities: Visual Culture in 19th Century San Francisco traces the growth of the commodified image industry in San Francisco during the nineteenth century, incorporating mass-reproduced visual representations of people into a broader history and explaining the cultural roots of modern celebrity.